Africa is the only pharmaceutical market where genuinely high growth is still achievable, value of Africa’s pharmaceutical industry jumped to USD 28.56 billion in 2017 from just USD 5.5 billion a decade earlier. That growth is continuing at a rapid pace: we predict the market will be worth USD 56 billion to USD 70 billion by 2030. It is opportunistic for multinationals and pharmaceutical companies seeking new sources of growth as developed markets stagnate while patients will also gain access to medicines previously unavailable on the continent. Africa’s pharmaceutical markets are growing in every segment, given that between 2017 and 2030, prescription drugs are forecast to grow at a compound annual growth rate of 6.5%, generics at 10%, over-the-counter medicines at 7.1%, and medical devices at 12.1%. Increasing urbanisation, healthcare capacity and supportive business environment are the drivers of the Africa pharmaceutical market. For early movers in order to pursue competitive advantage requires focus on pockets of growth like much of the opportunity lies not at country level, but in cities. According to the analysis, 37% of African consumers are concerted in 30 cities, which will have more consuming households than Australia and the Netherlands combined by 2025. Addressing supply and distribution challenges, building stronger team and forging partnerships are the “to win strategies” as global pharmaceutical companies need local business partners like manufacturers, packaging companies, and distributor in order to help them navigate the continent’s many markets, with their widely varying consumer preferences, price points, manufacturing, and distribution infrastructures. 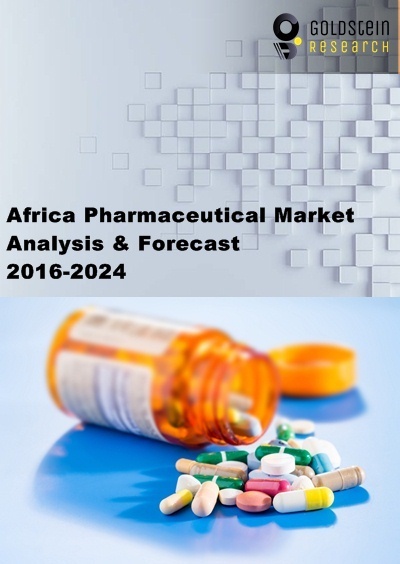 The market research report titled “Africa Pharmaceuticals Market” by Goldstein Research is the comprehensive review of market drivers, trends, opportunities, issues and restraints in addition to This report analyses the Africa markets for pharmaceuticals in USD Million. The report provides separate comprehensive analytics for the South Africa, Tanzania, Algeria, Sudan, Kenya, Morocco, Ghana and Tunisia pharmaceuticals market. The country analysis provides insights about the target and potential markets for pharmaceuticals across the Africa continent. 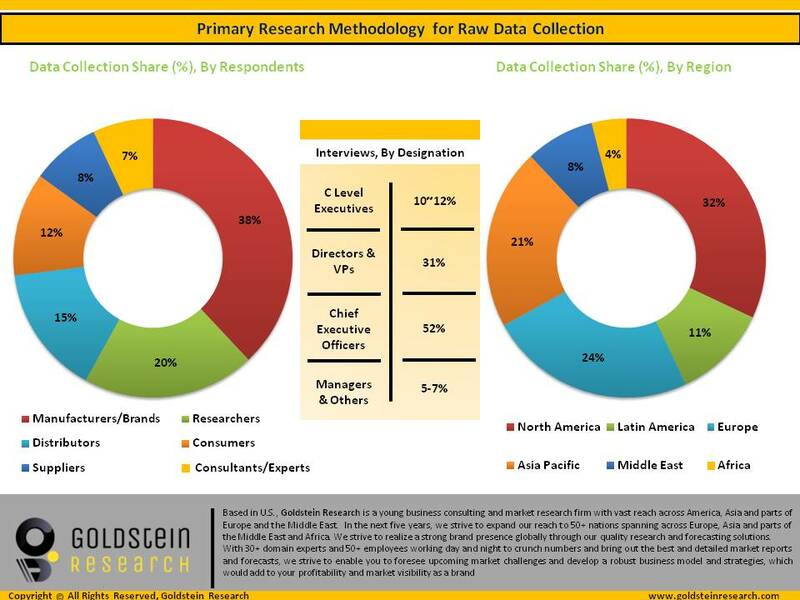 The market study includes annual estimates and forecast data on the basis of historical market analysis (2016-2017), current market analysis (2018) & forecast analysis (2019-2030) are derived from primary and secondary research. The research reports covers the Trade Data (Export & Import), By value & volume, Sales (in USD), Investment Flow Analysis, Pipeline Products Insights, Competitive Analysis of Players which includes mergers & acquisition activities, financial analysis, Start-ups associated, global presence, patents, product portfolio, brand recognition & market competition. Country-specific presence of target audience that include research organizations, pharmacies, drug manufacturers and the other major end users. It is an innovative and useful quadrant for vendors who wish to analyze the potential growth markets based on parameters like patient dynamics (Patient pool, epidemiology of disease, preference towards OTC’s) and Macroeconomic indicators (investment rate and FDA regulations).